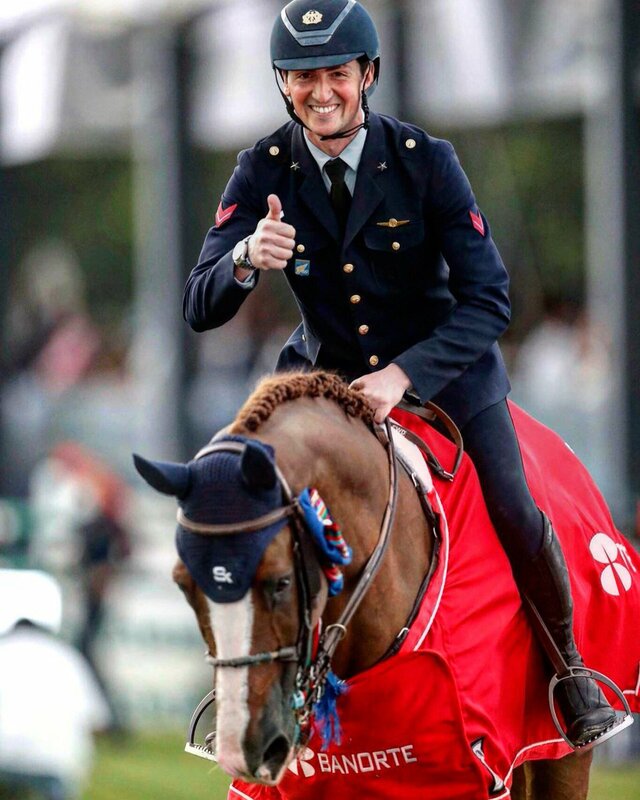 Lorenzo de Luca and Halifax van het Kluizebos take the top spot in today’s CSI5* class. Bellissimo! Lorenzo de Luca and Halifax van het Kluizebos take the top spot in today’s CSI5* class. An incredible win! Next PostNext A #SunSelfie with my favourite boy @Horseware Bushman.